Almost one quarter of American adults are currently suffering from chronic joint pain. 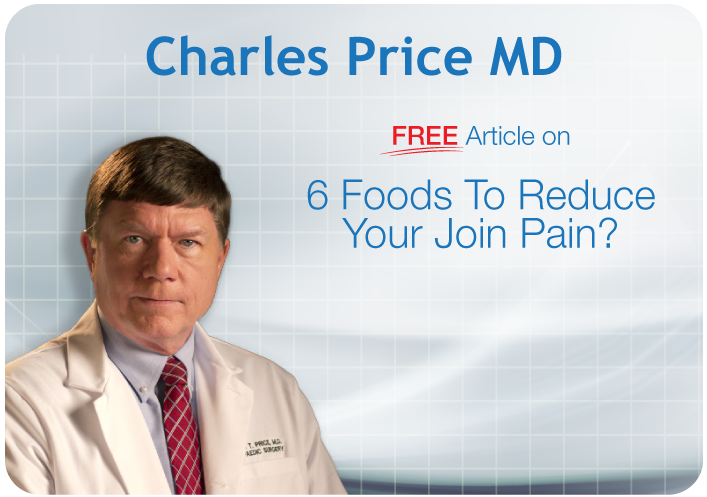 Many people think joint pain only affects elderly populations but this is just not true. Joint pain can strike at almost any age! In fact, more and more adolescents and young adults are dealing with chronic joint discomfort. 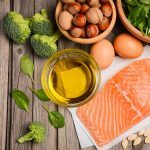 This entry was posted in Nutrition and tagged osteoporosis, osteoarthritis, diet, arthritis, joint pain, Health, Wellness, Inflammation, Anti-inflammatory on January 28, 2019 by development. Can This Popular Beverage Weaken Your Bones? 146 billion cups of coffee are consumed in the United States each year. This entry was posted in Lifestyle, Nutrition and tagged osteoporosis, bone health, bones, coffee, Wellness on July 22, 2018 by development. 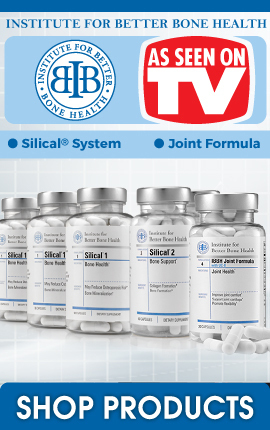 Do you want to prevent bone deterioration? 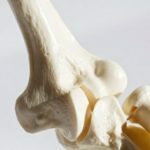 The unfortunate truth is that about one out of every three women and one out of every five men over 50 years old will develop degenerative bone disease. The most common bone disease in the elderly is osteoporosis. This entry was posted in Exercise, Lifestyle, Nutrition and tagged osteoporosis, bone health, Wellness, Bone Disease on July 15, 2018 by development. We all know how important it is to get good sleep! When we are sleeping, the body detoxes, repairs, and rejuvenates. There is overwhelming research showing how poor sleep can effect everything from obesity and diabetes to autoimmune disease. 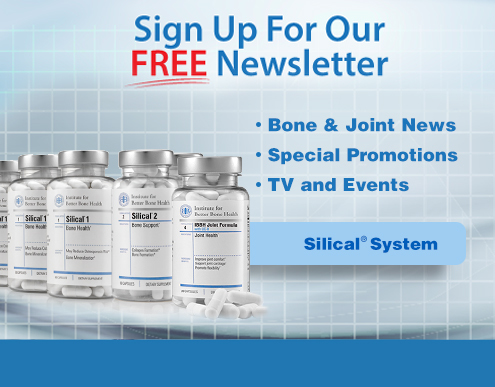 This entry was posted in Lifestyle and tagged osteoporosis, bone health, Silical System, sleep, Health, Wellness, Circadian Rhythm on July 1, 2018 by development. Do you take care of your bones? Strong bones are essential for living a resilient and fulfilling life. Healthy bones allow you to stand, walk, run, sit, work, and play. Unfortunately, as we age our bones naturally begin to deteriorate and become weaker. This can lead to degenerative bone diseases such as osteoporosis. In fact, your bones reach their peak density around age 30 and begin to slowly decline from there. 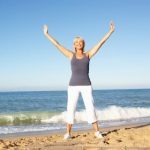 This entry was posted in Lifestyle and tagged osteoporosis, bone health, Wellness, Natural on June 3, 2018 by development.